In addition to being a traditional midwife with the Certified Professional Midwife Credential I have also been in practice as an herbalist for nearly 15 years. I hold the Registered Herbalist credential from the American Herbalist Guild. As a professional herbalist I offer consultations, herbal education, and plant-based medicine to the Twin Cities community. 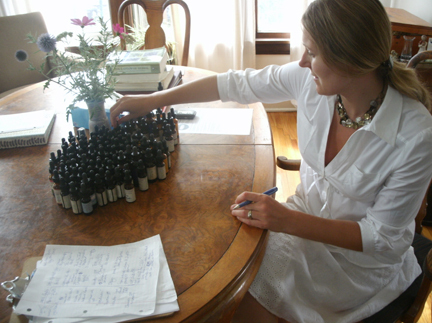 I provide my clients with handmade, wildcrafted herbal products gathered from the fields and forest of the upper Midwest or grown in my St. Paul organic garden. I integrate my holistic health work into my midwifery practice for clients who desire it for those times when pregnancy or postpartum discomforts arise. 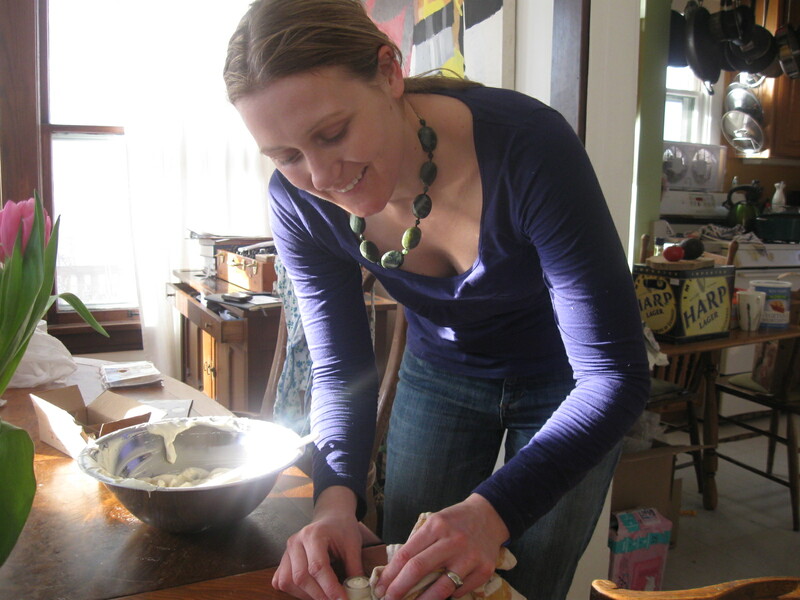 I am also an active herbal educator, teaching classes on family health, plant identification, medicine making and other aspects of traditional herbalism. I am the co-organizer of the community event the Holistic Health and Herbal Education Festival, which takes place annually. It is always an honor to be with families in childbirth. I love being invited into people’s homes and their lives and bearing witness to their power as they birth their babies and grow in confidence as mothers. You can text or call me at 612-508-0584 or email herbalisterin@outlook.com Check out the website www.geneabirth.com or www.minnesotaherbalist.com where I write about plants and healing.